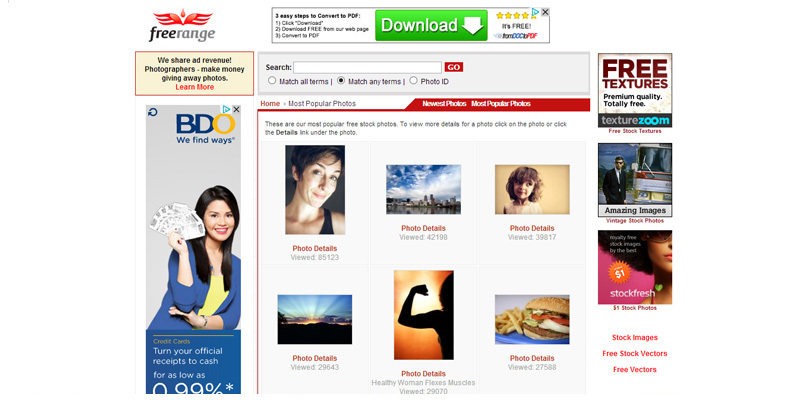 I present you 17 websites that allow you to use their stock photos for free. You can use this pictures mainly for anything, but of course you can use this for your book cover. As always, be reminded of the license agreement of each website, so you would know how to use the pictures appropriately. 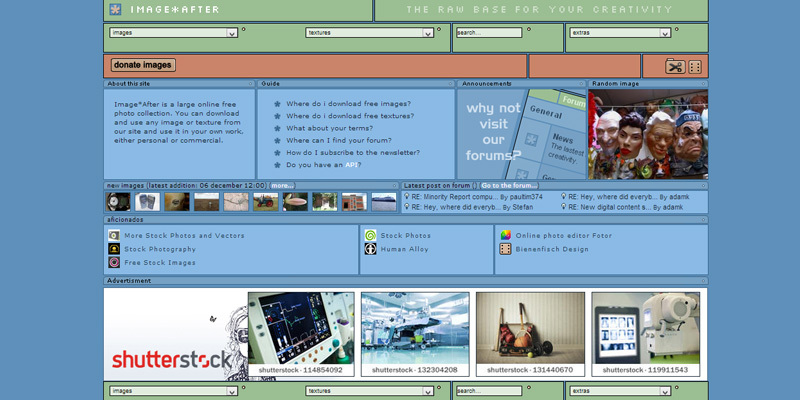 Foter is the easiest and fastest way to add Creative Commons photos to your blog. 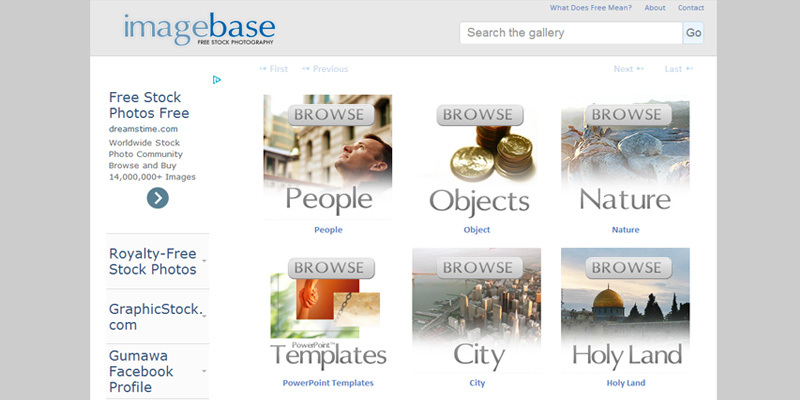 We find and host millions of photos from many online sources and make them available to be included in your blog posts. 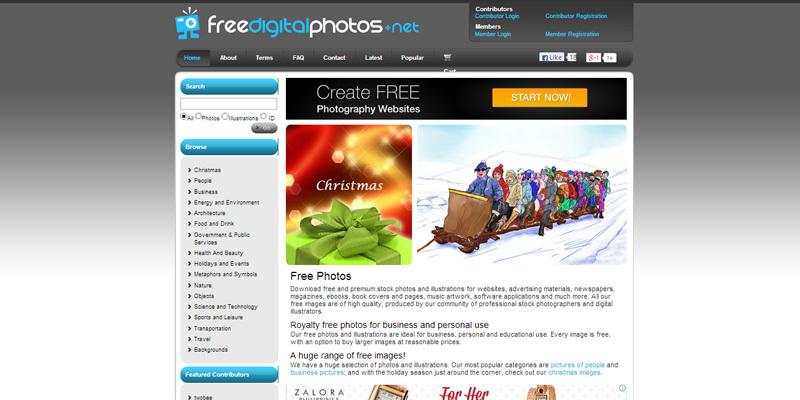 Free stock photography at freerangestock.com. 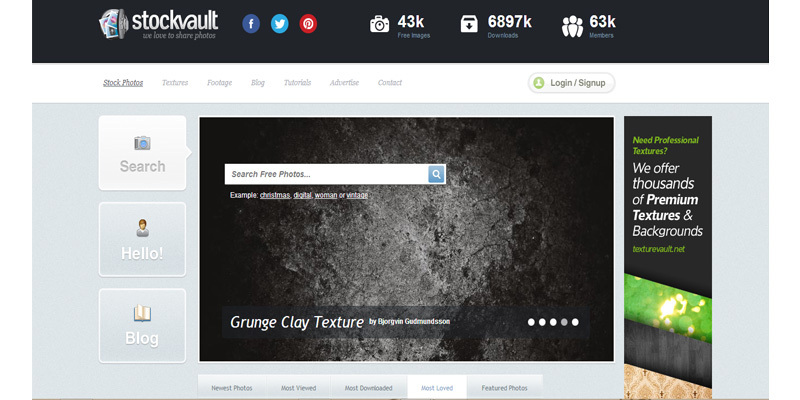 High-resolution stock images and textures for FREE. 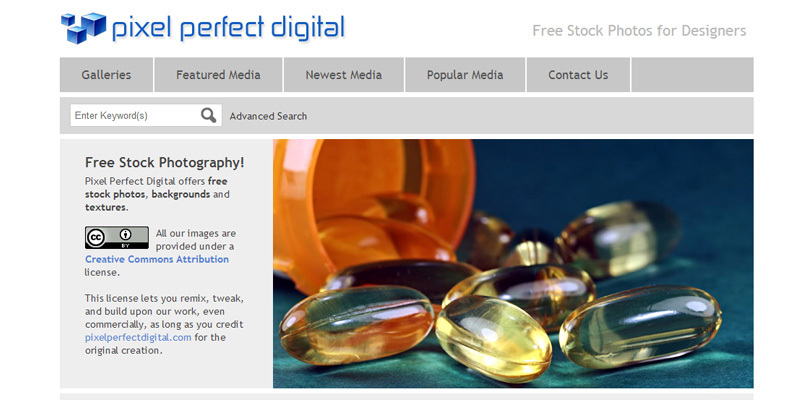 Not just royalty free, totally free – all images, all sizes. 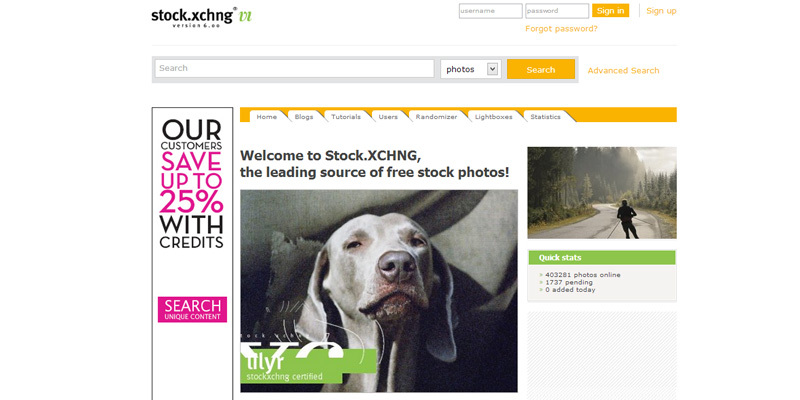 Photographers submit stock photo and make money giving them away with our revenue sharing ad system. 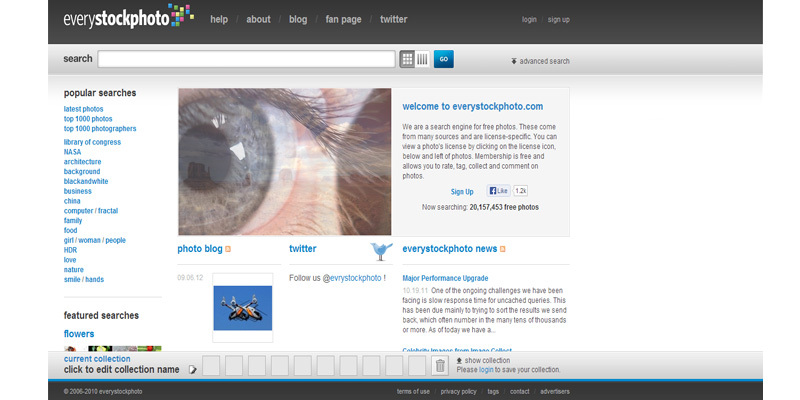 A stock photography community – browse the huge gallery for high quality stock photos or share yours with others. 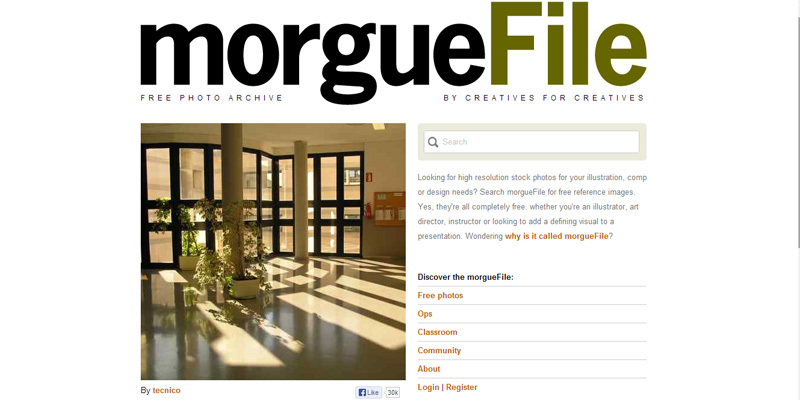 The morguefile contains photographs that are freely contributed by many artists to be used in creative projects by visitors to the site. 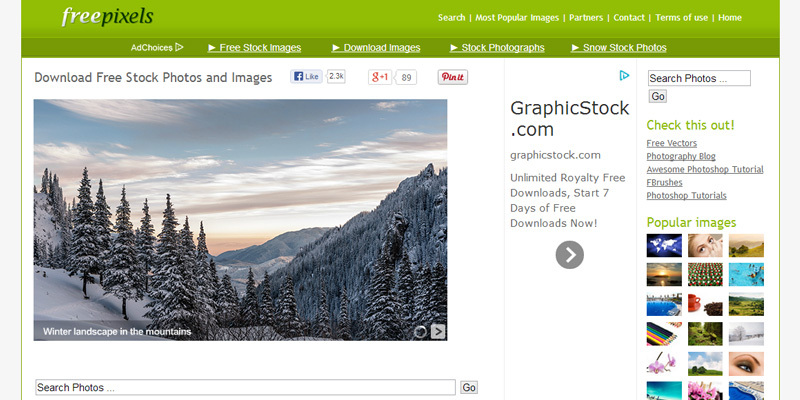 Free Stock Photos, Backgrounds and Textures with Creative Commons Attribution Licensing. This license lets you remix, tweak, and build upon our work, even commercially, as long as you credit pixelperfectdigital.com for the original creation. 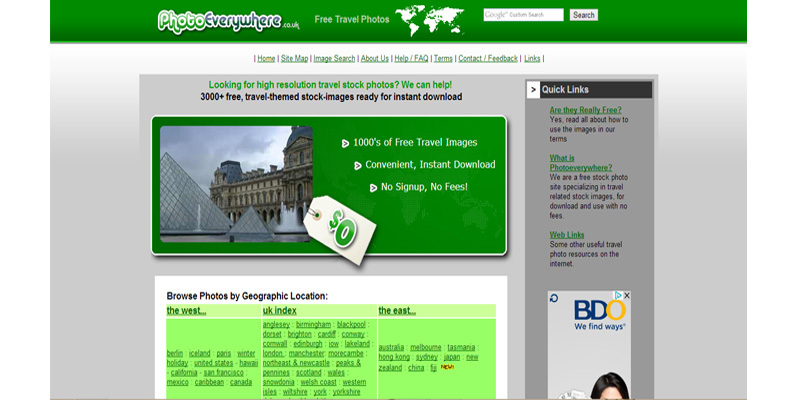 1000s of free travel and tourism stock images, instant image download and use on your blog, website or printed material – all at no cost! 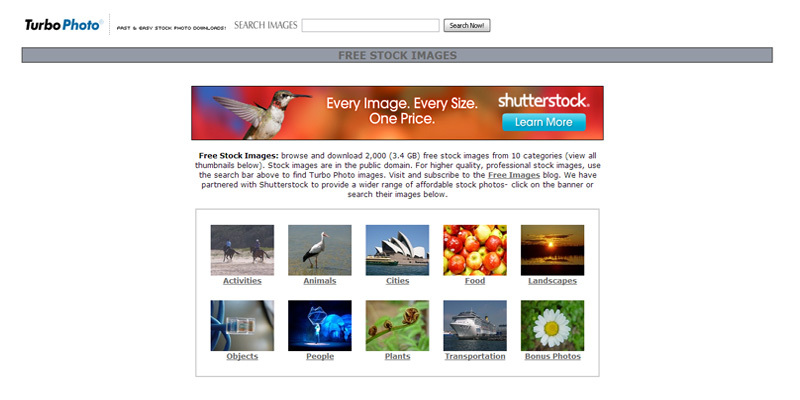 Free stock images, from different categories and almost 2,000 photos available. 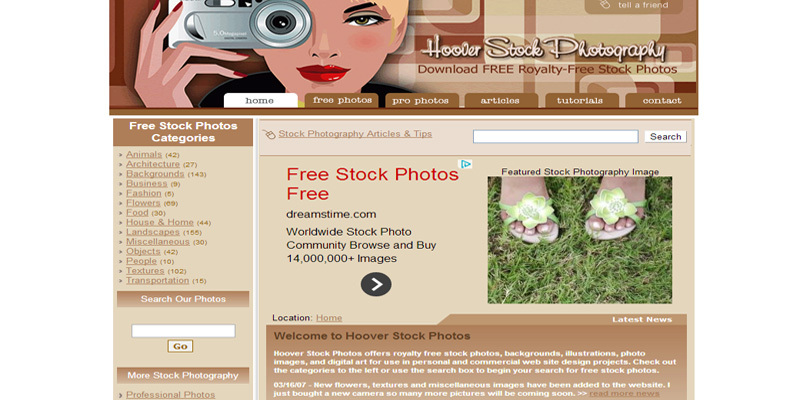 Download free stock photos, royalty free stock images from Hoover Stock Photos. 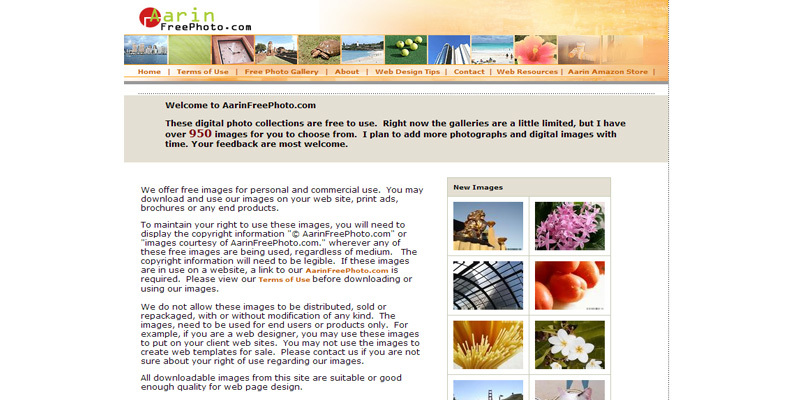 Aarin Free Photo offers digital images absolutely free. 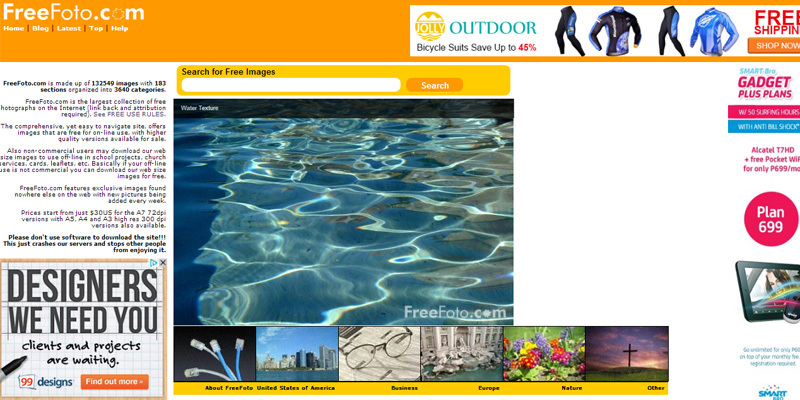 We also provide Web Design tips to help you with ideas and image manipulation. 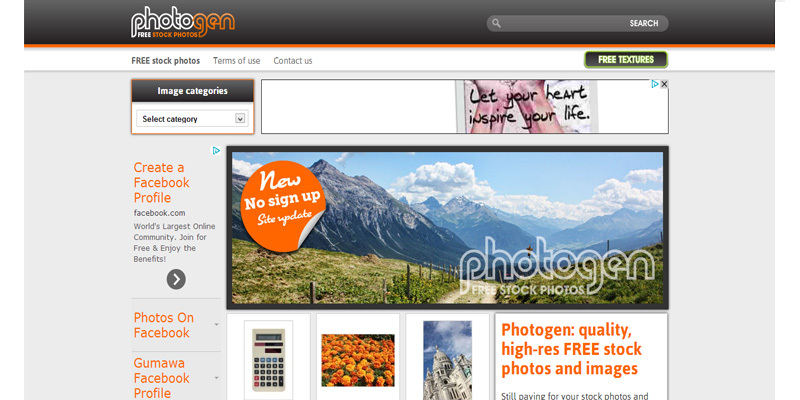 Photogen free stock photos are free to download in high resolution format and are ready to use for graphic design and web design.